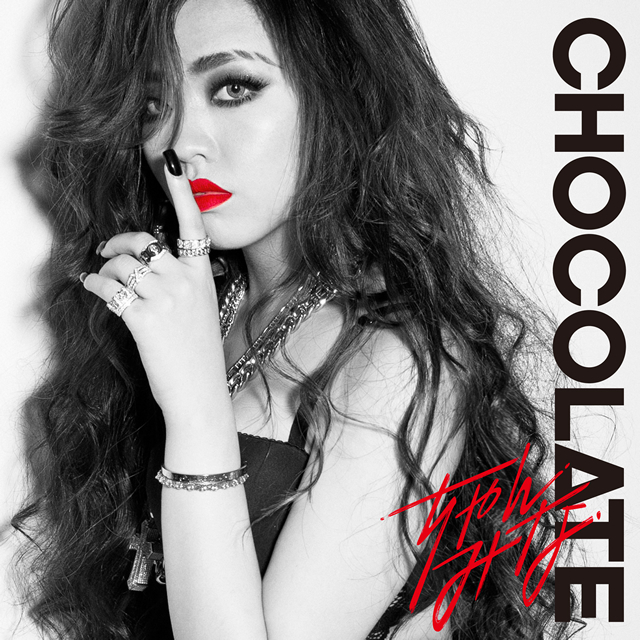 Earlier in the year rapper CHANMINA made her presence known in the Japanese scene with the release of her song FXXKER, less than a year later she’s already back with a brand new studio album titled CHOCOLATE. Straddling the fine line between EP and studio album, 8 songs are included in total ranging from the catchy title track CHOCOLATE to potentially future dragging anthem TO HATERS. A special limited edition DVD version of the album includes four performances from CHANMINA’s first live ~To be QueeN~. CHOCOLATE has been released physically and digitally today on November 15th, 2017.